KABUL -- Afghanistan's election organisers vowed Tuesday (November 27) to hold next year's planned presidential poll on time, after reports emerged of a possible delay as they struggle to compile results of last month's parliamentary vote. On Monday, spokespersons for the Independent Election Commission (IEC) and the Electoral Complaints Commission (ECC) told reporters they were looking at pushing the ballot back to July 13. "Economic, security and weather situations are forcing us to make some changes to the timeline," said IEC chief Abdul Badi Sayyad. But on Tuesday, officials decided not to delay, releasing a statement on the IEC Facebook page saying the vote would be held April 20 as originally planned "on the demand of the people and parties." Provincial council and district council elections are also scheduled to take place alongside the presidential vote in the spring. A parliamentary poll, which took place in 33 out of the country's 34 provinces in October, also needs to happen in Ghazni Province, where authorities delayed voting following protests. The parliamentary election, which was more than three years late, saw chronic disorganisation and deadly violence. Complete results are expected next month. 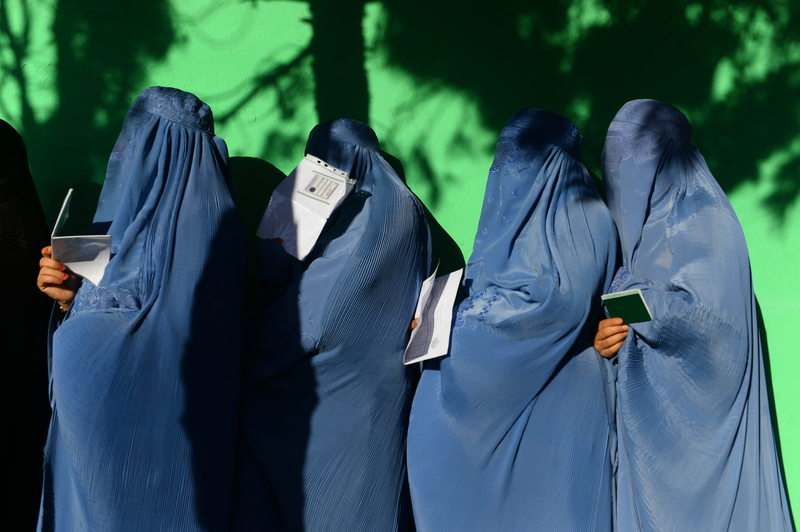 The Afghan constitution requires the presidential election to take place no later than April 22. Earlier this month, President Ashraf Ghani confirmed that he would seek re-election. Although it is still unclear who will challenge Ghani, potential rivals are already jockeying for the top job, including Ghani's former national security adviser, Muhammad Hanif Atmar. The proposed presidential election date would fit with newly appointed US special representative to Afghanistan Zalmay Khalilzad's hopes of the Taliban and the Afghan government striking a peace deal before the summer. After the second round of regional meetings that included the Taliban's political representatives in Qatar early this month, Khalilzad said he was "cautiously optimistic" for an end to the conflict. Nearly 4 million undeterred Afghans overcame a number of security incidents and problems with voting machines to choose their members of parliament. 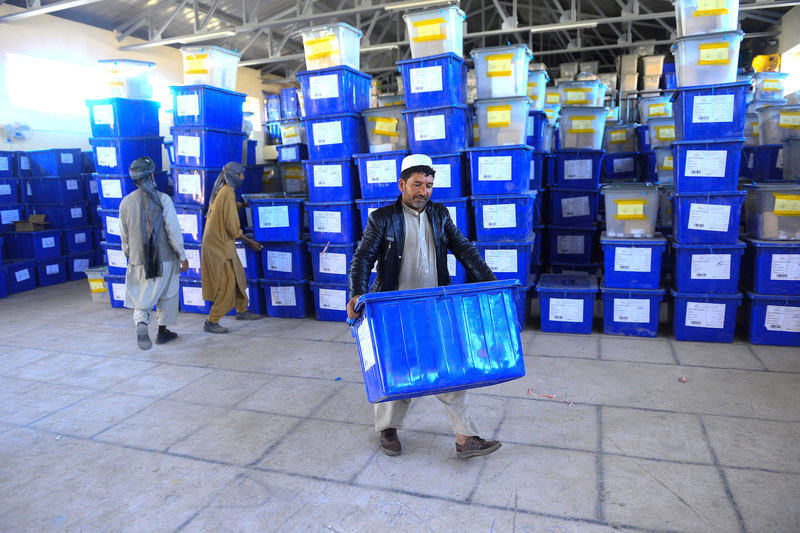 Nearly 9 million Afghans have registered to vote to decide who will occupy the 249 seats for next Wolesi Jirga.